BlingCrete™ at Ecobuild London | BlingCrete . BlingCrete™ is going to participate in the largest construction and building material exhibition in the United Kingdom – Ecobuild 2012. This exhibition takes place since 2005, and it has become one of the main sector exhibitions and meeting place for architects, designers, ingeneers, investors, manufacturers, distributors etc. 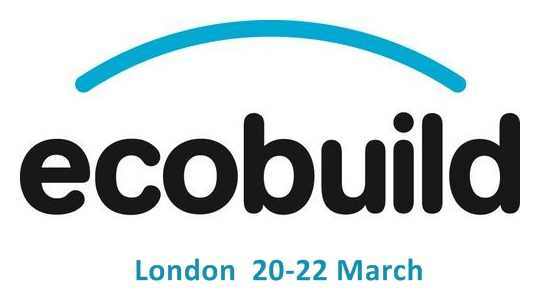 Ecobuild is the biggest event for sustainable design, construction and the built environment in the world. Last year it attracted 1300 participants and over 55 000 visitors.